This is the second of a profile series written by Social Media Coordinator Michelle Vergara that showcases previous Project Inspire Scholarship winners. 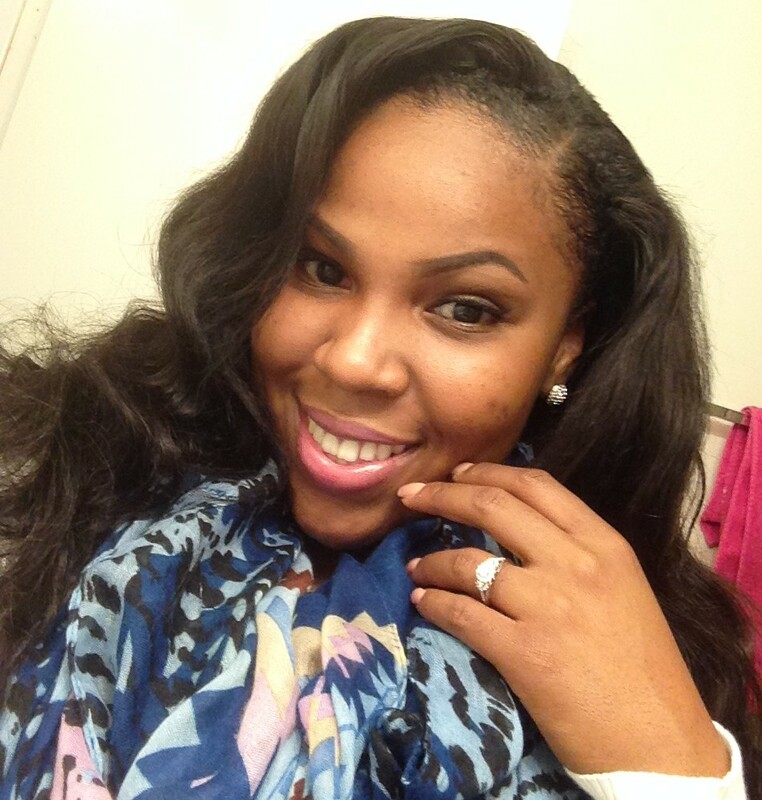 Torie Cobbs is currently a junior at the University of West Florida (UWF), majoring in exercise and health science. She will be transferring to Oklahoma State University in Fall 2015 to be closer to her husband. Q: How were you involved with Project Inspire in high school? A: I was the co-captain and then captain of the flag team in North Miami Beach. I knew Daphne for a long time as an alumni with a scholarship program specifically for colorguard teams. I had helped her earlier in high school finding girls for the scholarship application process and setting up the logistics for applicants to be successful during the scholarship program. In my senior year, I went through the application process and earned the scholarship myself. Throughout the process, I was struck by Daphne’s selflessness as a mentor and how this was the only scholarship dedicated to the colorguard team. Q: How did you decide on UWF and your major? A: I received a generous financial aid package and the admissions office made it really easy to submit an application. I actually didn’t plan on staying too long–I planned on staying just two years and then transferring. But I started to get involved in the Intervarsity Christian Fellowship, and I fell in love with the people. I’m now the President and plan events. We’ve also grown from 30 members to 80 members. I came in as a broadcasting and journalism major, thinking I wanted to be a news anchor. I decided that wasn’t for me. I worked at a daycare at that time and switched my major to early childhood education, but I didn’t want to do that either. At the end of my sophomore year, I started working out and eating healthy, and I found I was really passionate about health. I posted one of my meals on Instagram and all these questions started flooding in asking me how to be healthier. Through that, I found that I loved helping people and that I would rather do a job I’m excited to wake up for every morning and not just a job that allows me to be able to pay the bills. Q: When you were in high school, how did you prepare for college? Would you have any advice for high school students looking to go to college? A: Pray first. Understand that you make your own path – I can’t really tell someone how they will discover their passion. There also isn’t any one answer to how to get into college. Admissions offices don’t look at just one factor like SAT scores or GPA. They look at well-roundedness. Highlighting what I was involved in while I was in high school made me a great candidate. Q: What would you advise to freshmen just starting college? A: Stay focused. Don’t get distracted by the freedom of being out of your parents’ house. Your GPA during your first two years is so important. At the beginning of every semester, there are organizational fairs around campus. Find one organization where you feel comfortable and feel like you’re at home. Find community – it’s such an important factor in college. Tags: book scholarship, career preparation, College, College Life, DLC Auxiliary Scholarship, Empowerment, Inspiration, scholarship, scholarships. Bookmark the permalink.